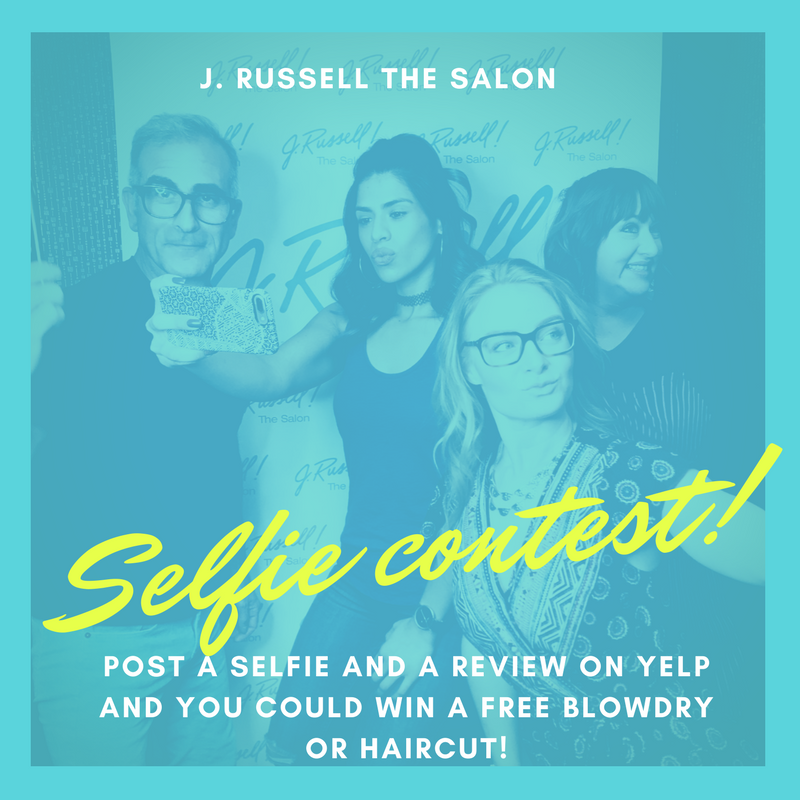 J. Russell the Salon is having a selfie contest! Take a picture at J. Russell or after you receive services. 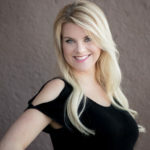 Post your photo with a review to Yelp! Be entered into a drawing to win a a gift certificate for $45 with the stylist of your choice. Use your gift certificate for a blowout on your next night out, a men’s haircut, a manicure OR use it towards your next balayage highlight appointment!